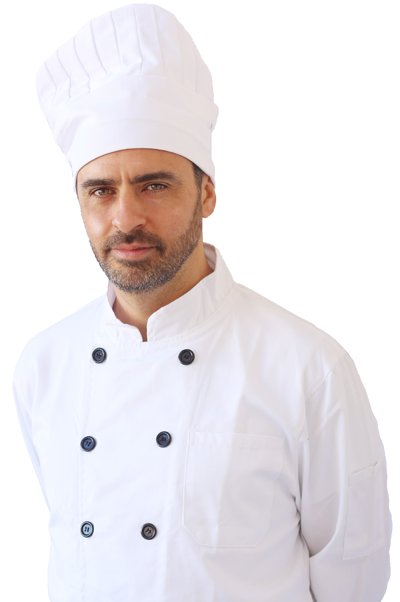 Cooks for Hire provides a wide variety of expert kitchen staff for restaurants, cafes, catering services, hotels, and more. Never worry about scheduling, struggling with payroll or shift worker turnover. We do it all for you! Now you’re just one phone call away from long and short-term staffing solutions for sick leave, leaves of absence, vacation, maternity & paternity, disability and more. There's no need to keep stressing over a sudden need for a new member of your kitchen staff. 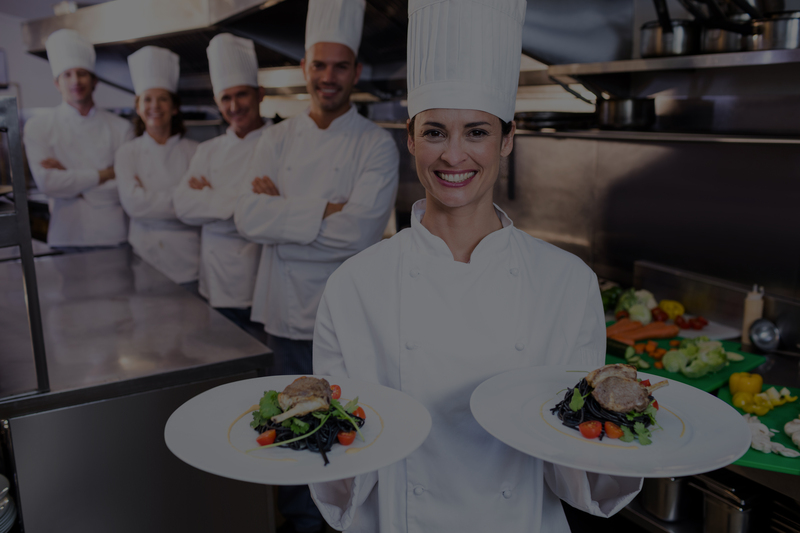 Cooks for Hire Management Inc. is a placement agency that assigns qualified candidates to various positions in leading hospitality organizations. You benefit from qualified employees who have already been recruited and assessed on their level of skill, experience and attitude in order to provide you with the best possible service. Whether you need Private Chefs, Sous-Chefs, Commis Chefs, Kitchen Helpers, Dishwashers or other positions filled we come alongside to support you. Get relief for short or long-term positions including maternity/paternity leave, disability, leave of absences, vacations and sick leave. With Cooks for Hire on your side, you don't have to deal with payroll issues such as taxes, T4s, benefits, insurance and more. We look after that for you so that you can focus on running your business. Looking to build a career in the hospitality industry? Cooks for Hire offers a base salary, benefits, performance bonuses and the opportunity to earn your way to a full-time position with a client organization. Get started by filling out an application today! We’ve got amazing staff ready to go to work in your kitchen. We offer them competitive pay rates and performance bonuses to ensure the highest level of effort. All of our employees are also covered by WorkSafe BC. With these criteria, you enjoy a competitive advantage while at the same time saving yourself the usual hassles of dealing with HR issues, payroll and other aspects of handling your own staffing. Contact us today! We have used Cooks For Hire since September, 2015. Each and every time, this team has provided us with quality staff who are professional, courteous and reliable. Their skill level varies from dishwasher/kitchen helpers to Certified Chef de Cuisines. I would strongly recommend Cooks For Hire to anyone in the food service industry. Each of your cooks has successfully integrated into our Food and Beverage team to provide short-term, quality support to our operations. 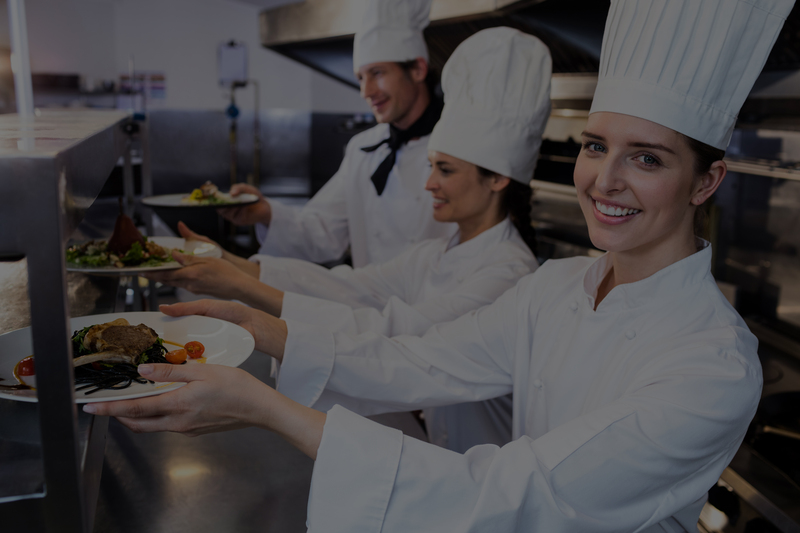 Cooks for Hire understands our organizational needs and provides us with staff who are aligned with our values, have flexible skills sets and show the highest level of professionalism and positivity. We look forward to continuing our partnership with this outstanding team. I have been using Cooks For Hire for several years now and could not imagine our business without the hard work and dedication I get from all of their staff. 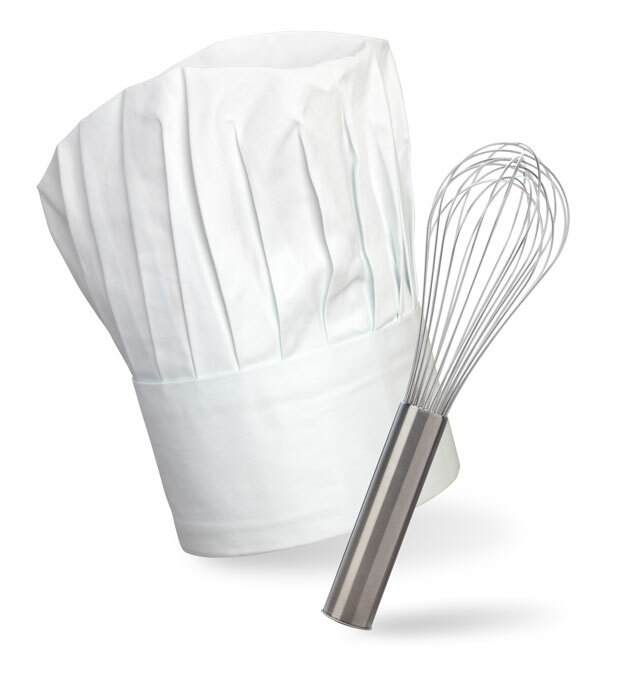 Our business fluctuates frequently and Cooks For Hire really does a great job in providing the support we need. I personally believe that CFH provides an essential service to the industry. Thank you for this much needed service. The Cooks for Hire team has been a tremendous help in the past year especially with our Banquet operation. Team members who come to the site are respectful and motivated, with a “can do” attitude. I trust the work and quality they provide and it’s always a pleasure working with them. Cooks For Hire was very professional and discreet for our event. 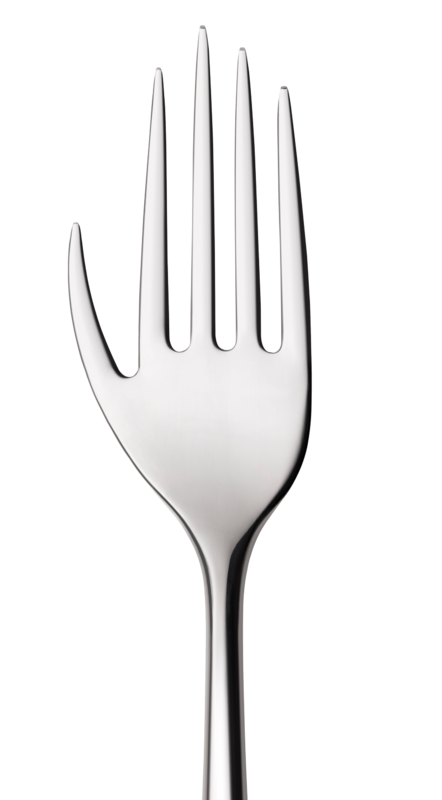 The food was delicious and beautifully presented and replenished on a continual basis. Our guests were never waiting around for canapés. We highly recommend the services provided by CFH. They played a large part in the seamless execution of our event. From the planning stages to the actual day of our event, CFH made the process stress free. 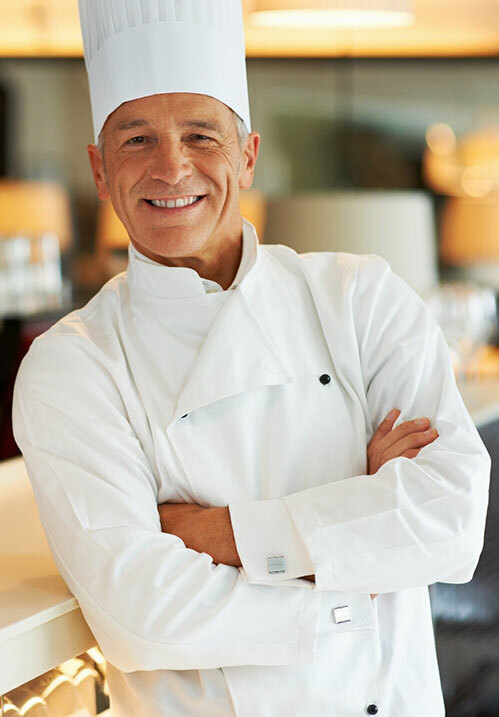 As a chef responsible for executing high-end dinners, canape parties and large volume buffets, the staff at Cooks For Hire enable me to perform at the highest level of expectations. I have a small core staff that we routinely augment with CFH, helping keep our total labor and administration costs down and our productivity up. I can honestly say that Cooks for Hire has some of most knowledgeable Chefs I have had the pleasure to work with.